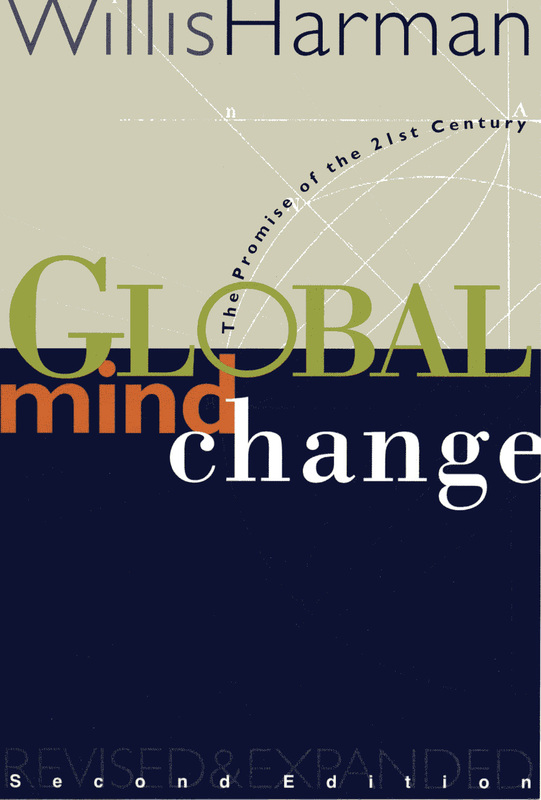 “Willis Harman’s Global Mind Change from 1988 is a completely different kind of ‘trend’ book. The author anticipates a major paradigm change that could transform society. This could be as radical as the earth-shaking shifts in views of reality that took place when the ‘modern’ worldview began to take shape in the seventeenth century. According to Harman, the origins of present global problems are to be found in the belief system supporting our whole economic structure. The establishment’s solutions only deal with symptoms, instead of accepting the need for fundamental change. However, within the coming worldview, we will accept reality both through physical sense data (like today) and through a deeply intuitive ‘inner knowing’. < If Life would be a Game, what Role would you Play?